Ahuriri, Napier, New Zealand (napieroperatic.org.nz) The Tabard theatre is home of the Napier Operatic Society which is a local amateur theatre group. Several years ago they embarked on a project to have their small theatre upgraded. This was done by raising funds and gaining grants. John Briggs managed this project, being involved in the design and construction and the organisation of a team of very enthusiastic volunteers. 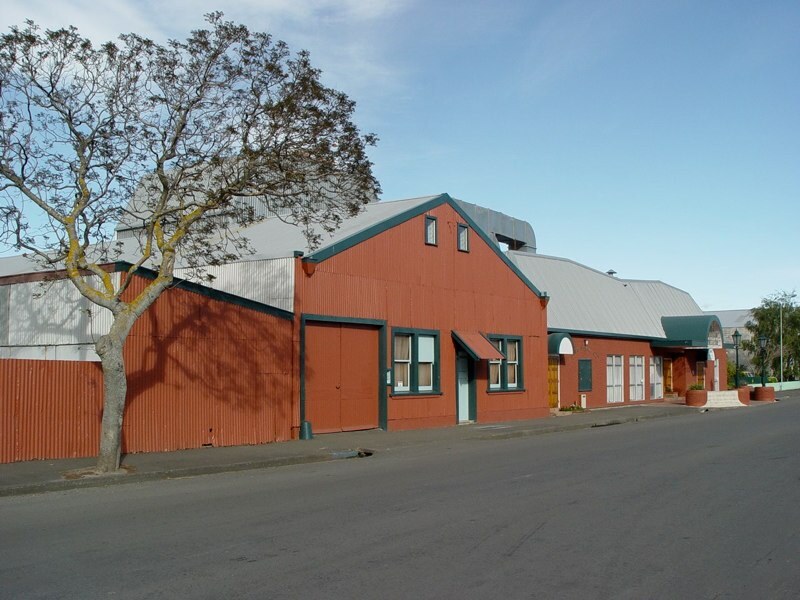 The Complex consists of two large areas for performing theatre, one area being used for restaurant theatre shows and the other space for rehearsals and small theatrical shows. Also in the complex is a costume hire department, a large lounge area as well as dressing rooms and makeup areas. The Tabard Theatre Complex is now the envy of all theatre groups throughout New Zealand.